characterized by human-caused climate change. living, here are seven eco-friendly destinations. Do you want to have an unforgettable environmentally friendly adventure and uncover an exciting traveling mystery? Nestled among the mist-covered mountain ranges of the Himalayas, Bhutan is a country shrouded in clouds and secrets. One of the main reasons why so many outsiders know so little about this country probably lies in the fact that you have to book your visit through the official tour company that will hit you with a steep price. This price, of course, depends on the number of days you plan to spend here. But what a country to see, feel and savor with all your senses it is! 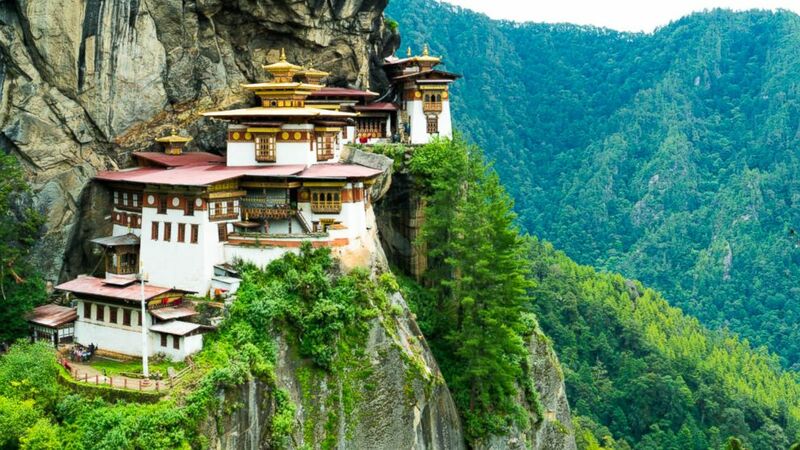 Covered in lush greenery and captivating temples built into the very mountain walls, Bhutan is one of the greenest states in the world. 70% of its land is covered by forest and you’ll get plenty opportunities to hike and climb and trek across twisty trails that cut through the heart of this country, using nothing but your own two feet. Denmark used to be the eco-champion of Europe and a leading example for all the states around the globe, but it appears that a new undisputed ruler has won the throne: Switzerland has topped the EPI (Environmental Performance Index), and its exemplary fusion of civilization and nature is a perfect representative of this. 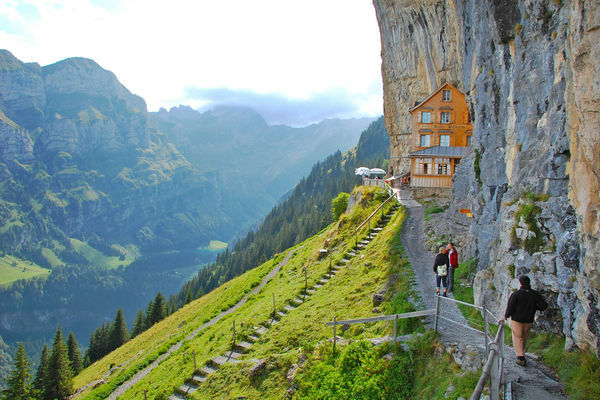 If you are looking for the finest Switzerland Travel adventures that will keep your carbon footprint negligible, you should definitely partake in the epic hiking escapades through the Swiss Alps, one of the most spectacular and idyllic natural wonders of Europe. Just remember to prep well for the adventure – wear durable hiking shoes and pack some additional clothes as it can get quite chilly up there even during the heat of summer. The awe-inspiring landmarks and enchanting retreats that dot these mountain ranges are plentiful, so it’ll never be just a plain, boring hike through the woods. Chile is an utterly magnificent country that doesn’t get enough room under the spotlight. This long and thin country stretches along the grand coast of the Pacific Ocean and it is “snuggled” in the east by the spectacular Andes Mountain ranges that seem to be stretching into infinity – and as far as human perspective is concerned, this is not all that far from the truth. In the far north of this country, it ends with the spellbinding Mapuche desert, so it pretty much covers all the basic biomes which are quite carefully preserved. You see, this is one additional piece of info rarely anyone knows about this fairly economically stable South-American country – it quite actively increases its investments in solar power and relies on eco-friendly geothermal power. Whether it is Atacama desert, fantastical plains of Patagonia or an affluent city of Santiago de Chile – choose your destination and learn more about sustainable living from this country’s leading green experts. wastefulness of energy, it can actually have a profound effect on individuals. wakeup call one desperately needs.